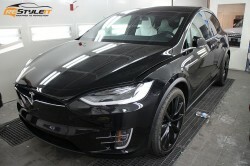 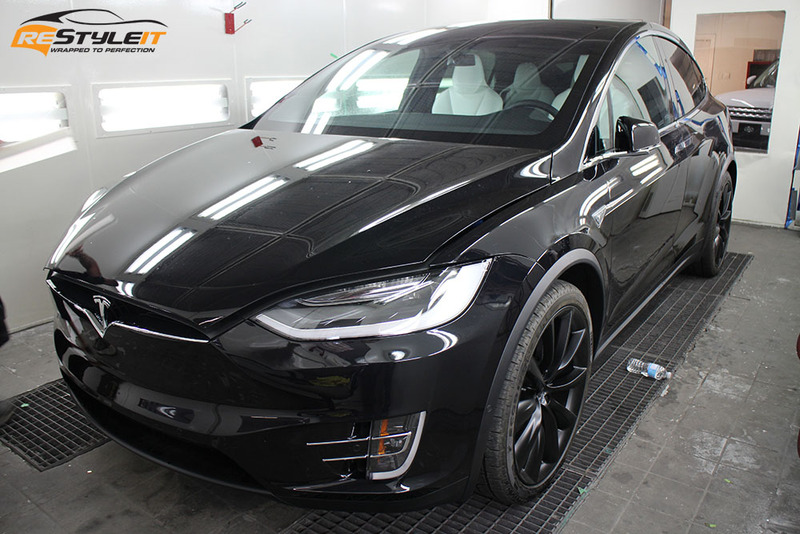 Full body Paint Protection Film install is featured in the gallery bellow. 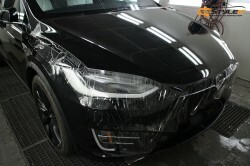 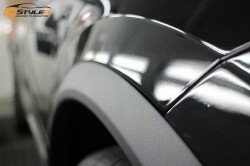 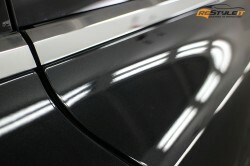 At Restyle It we offer customizable coverage packages for Paint Protection Film. You may choose to have any part of your vehicle’s exterior protected, as well as add or remove any parts from the standard pre-cut kits we have available. 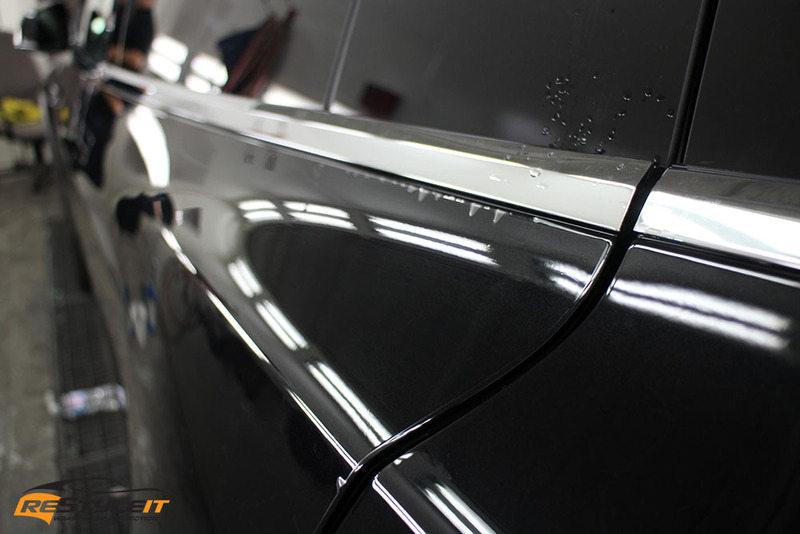 Want certain interior panels protected as well? 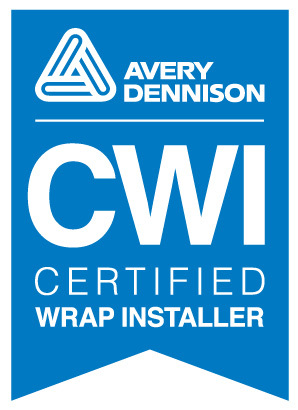 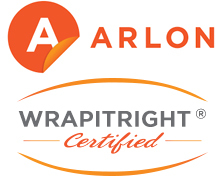 Find out more by calling 1-888-987-WRAP (9727).